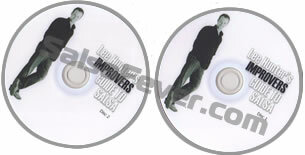 Due to the success of Beginners Guide to Salsa, It was only a matter of time before Lee produced this DVD. Aimed at the Beginner just joining the Improver level you'll find this DVD ideal in building confidence when approaching the dance floor. From Lee's experience as a dancer starting out on the dance floor the biggest problem as a Lead is remember timing, smile, moves and most importantly how to get out of them! This DVD covers moves from Left Over Right, Right over left, double hand, moves from Hold and Single hold. 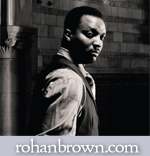 Enjoy the DVD and we look forward to seeing you all soon practising these new move options. All moves are also shown in slow motion with counting to enable you 'the dancer' to follow and understand sequences with ease. Please note this title is only available as PAL / European Region 2 DVD.